#585: I’m Currently Emotionally Unavailable. Please Hang Up and Try Again. Some people are so overwhelmed from too much giving that they shut down completely. Summer met one such person recently and gives you a read on the dangers of being too wanted, too needed, too powerful, and super burned out. It’s an energy thing, and the key to avoiding it is … well you better listen to find out! 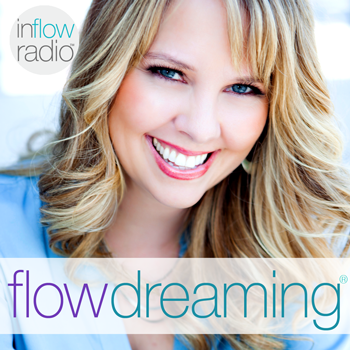 Discover how with the Good Friends and Emotional Intimacy Playlist at Flowdreaming.com.